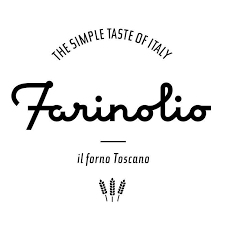 Join us on Wednesday Dec 12th from 8:00am – 9:30 am for breakfast networking at Farinolio. Coffee and DELICIOUS breakfast items will be available for you to enjoy. 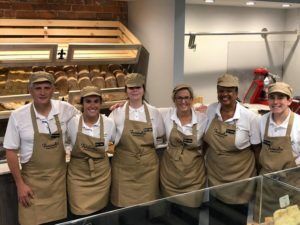 Meet business professionals and business owners from the area. All attendees will have the opportunity to introduce themselves to the group. Members attend free, but let us know your coming! Prospective members: $10 if you RSVP online by 1:30 pm on 12/11. Additional cost at the door. Don’t forget your business cards! Parking is free until 10 am on E. Broad Street, at all municipal lots, and the North Side Train Station. 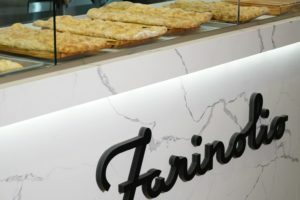 Farinolio is a new Tuscan bakery-cafe in Westfield, New Jersey focused on the simple pleasure of enjoying well-crafted food. 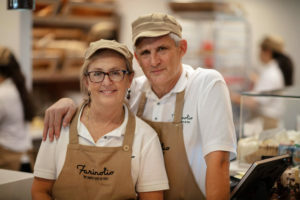 We provide authentic, high-quality baked goods and meals in a welcoming, unpretentious environment inspired by the piazzas of Italy. 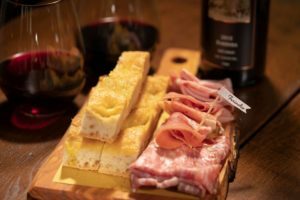 By partnering with select food suppliers in Italy as well as local businesses and farms, we bring together people as passionate about food as we are, to deliver the best ingredients that help us bring the tastes of Tuscany to life.